Blogging, video, podcasts, infographics, eBooks–there are enough content formats to make any marketers’ head spin. The mix of formats that go into a content strategy can be distracting, to say the least. And if you’re unsure which mix to fill your editorial calendar with, your overall strategy might suffer. Why? Because content is the way you communicate with your customers. You’ll need to provide your target customers with a piece of content they’ll actually consume if you want to see results from your strategy. There’s not much point in investing in a 20-minute podcast if your audience isn’t listening to them, right? We asked 25 marketers how their content marketing mix has changed over the past few years, to determine which types of content garner the best results. From success in blogging to the rise of video production, here’s what they’re focusing on. Blogging has long been named the “holy grail” of content marketing. And with the ability to communicate in a fast-paced online world, connect with an audience, and rank in Google, it’s no surprise why it’s gained such a high status. 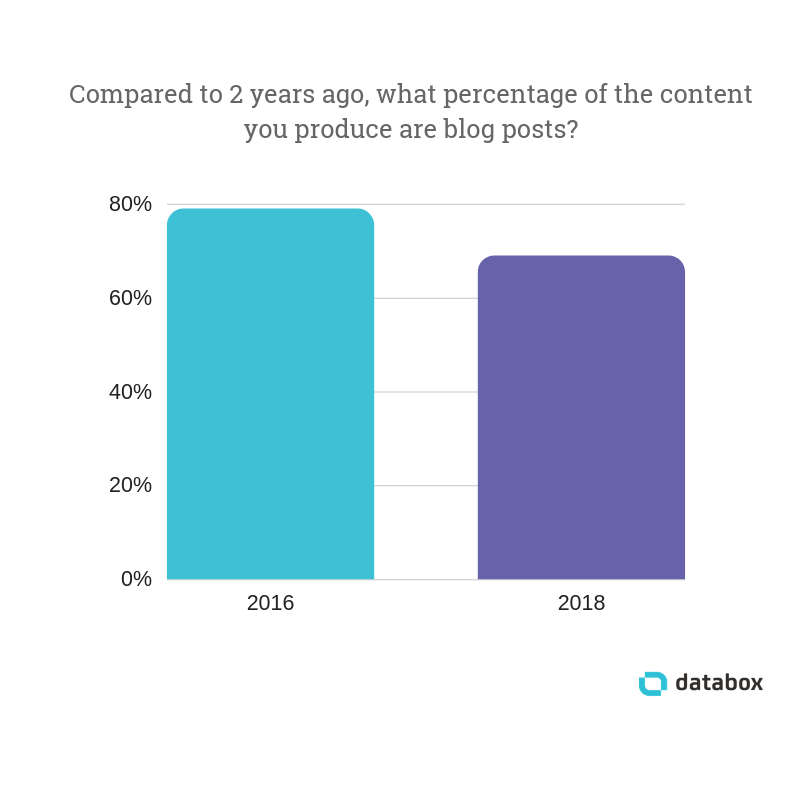 But you might be questioning whether blogging is still a format you should focus on in 2019. RankXL‘s Chris Lee says the biggest shift in his content marketing mix was “going from focusing on bottom of the funnel content to mid/top of the funnel content”. He’s referring to the marketing funnel–a tool marketers use to guide a customer from stranger to customer. 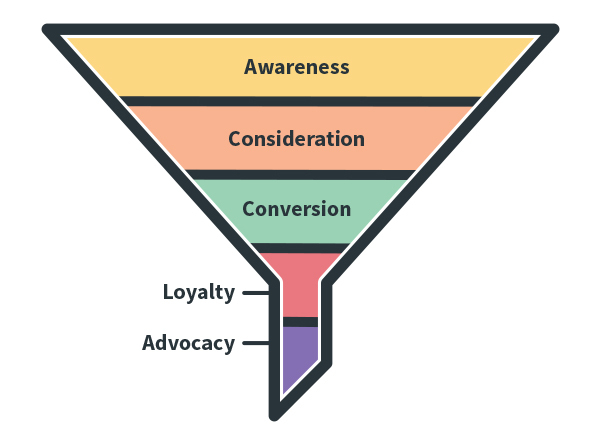 Top of the funnel content (ToFu), and middle of the funnel content (MoFu) is based around customers lingering in the consideration stage. Know they’re struggling with something, and are beginning to research a solution. Are investigating whether to buy from your brand or a competitor. But how do you incorporate the marketing funnel into your blogging strategy, and push your audience along the sales pipeline? Granted, your content should be mapped to a specific part of the marketing funnel. “There’s always a narrative you can find if you do the work to look for it, and good writing really is better, from a UX perspective, than bad writing”, he says. As Chris Weaver of MWI explains: “There is so much content out there now that if you want to stand out, you need to create something that is worthy of that”. With over 4 million blog posts being published daily, you’ll need to do something spectacular to stand out–which is why you’ll need to focus on quality over quantity. We’ve talked about the sheer volume of content you’re competing with. These two marketers say the best strategy for standing out is to avoid re-hashing the same, tired content–and focus on creating new, unique content for your company blog. Christian Schauf, of Uncharted Supply Co, says his company has been developing their blog content for the past two years, focusing on creating original content that drives website traffic. Orbit Media Studios‘ Andy Crestodina agrees. He’s right–and it seems he’s jumping onto an emerging trend. “We have prioritized optimizing old blog posts over writing new blog posts lately”, says SparkReaction‘s Kelly Groover. 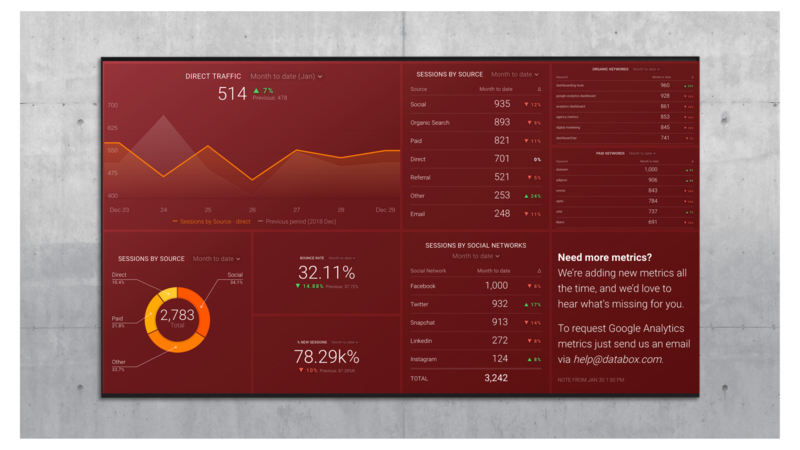 A little spruce-up could be the thing your old content needs to boost performance even further. So, how do you do historical optimization for blog content? 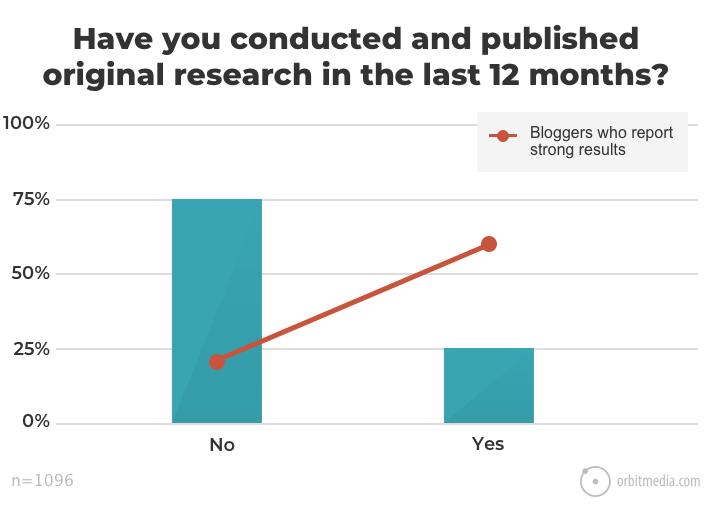 …But it’s not just updating old content that could boost blogging success. 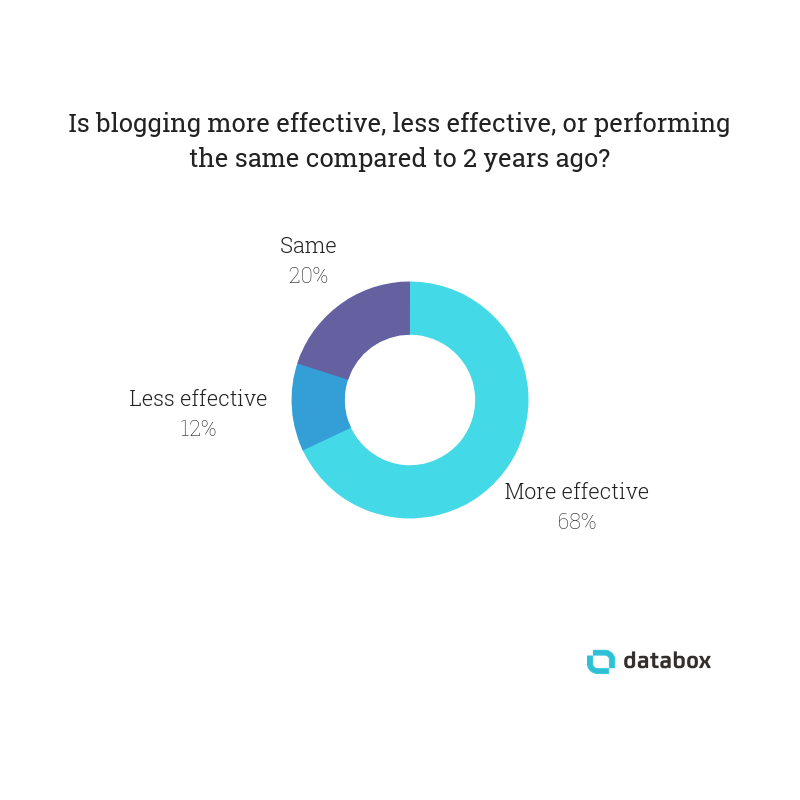 Although blogging is still effective for marketers, it’s not the only type of content they’re creating. 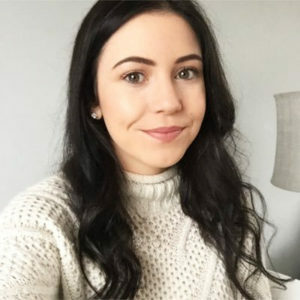 “Video being the most engaging content on social media these days has surely become one of the most prioritized types of content every brand should invest in”, says January Collamat of Cloud Employee. It’s often tricky for marketers to produce content with subject matter expertise–especially if they’re discussing something they’re unfamiliar with. It happens if you’re a content marketer who’s just joined a new company and are getting to grips with a new industry. But struggling to communicate subject matter experience affects content marketers when they’re creating high-level videos that cover a topic in-depth, too. 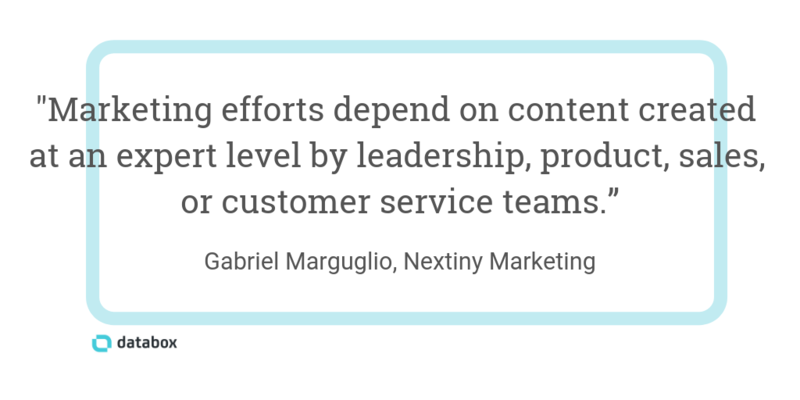 “Marketing efforts depend a lot on content that needs to be created at an expert level; by leadership, product, sales or customer service teams”, explains Gabriel Marguglio of Nextiny. The only problem? “Oftentimes, that key people are busy and seldom have time to write blogs”, he says. Did you know that users watching videos with subtitles stick around for nearly 40% longer than on videos with no subtitles? That’s why Growth Hackers‘ Jonathan Aufray says: “When it isn’t doable for a client to make live videos, what we suggest is to add caption/subtitles to their videos”. When you think of video content, you’ll likely think a YouTube video is the best way to cater to people with visual learning styles. It’s the second largest search engine in the world, so you need to head there first, right? Kasey, part of the Bold & Zesty marketing team, recommends adding webinars into the mix: “We’ve started offering done-for-you webinars for clients and it’s becoming our best-selling service offer. Personal branding, including video and live streams, is incredibly helpful when promoting almost any kind of video, especially B2B. Whether you’re siding with the companies investing in video or blogging, there’s no reason why you couldn’t mix the two. “We have stayed with blogging for being the most effective”, says Kenny Lange of The PHNX21creative Agency. So, how do you take advantage of both Google and YouTube’s algorithm? With investment in both video and blogging increasing, it’s no wonder why 62% of companies outsource their content marketing. But Ryne Higgins of Peacock Alley recommends bringing resources in-house, rather than relying on external teams to lend a helping hand. If you search for any upcoming marketing trend, I’ll bet personalization features somewhere. Rightly so. Personalization hugely impacts sales–and that’s often the key goal that marketers want to achieve with their content marketing strategy. 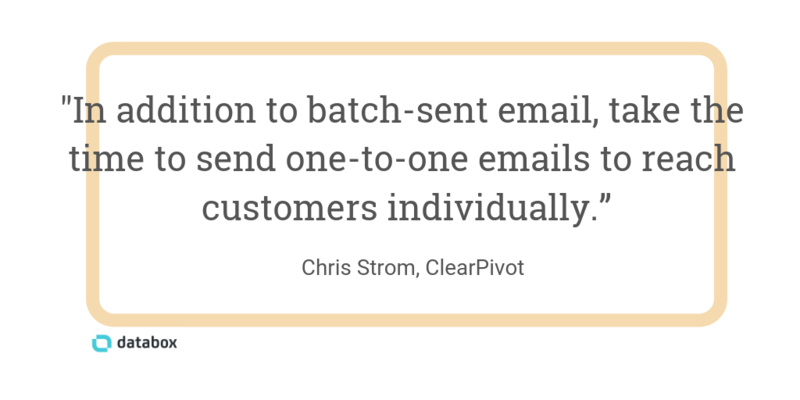 ClearPivot‘s Chris Strom explains how to put promotion and personalization into practice with another type of content: Email. Daniel Lynch of Empathy First Media recommends getting uber-specific with the people you’re promoting your content to. Videos, blogging or podcasts–it’s important that your content marketing mix is consistent.